The United States military paid little attention to the Aleutian Islands prior to WWII. A naval exercise in 1934 was a disaster due to weather, and Navy PBY airplanes were allowed to fly out only in summer. A treaty with Japan forbade the building of bases in the island chain. All of this changed in 1938 when Japan announced it would abandon the treaty. The U.S. military began looking in earnest at the options for base building. 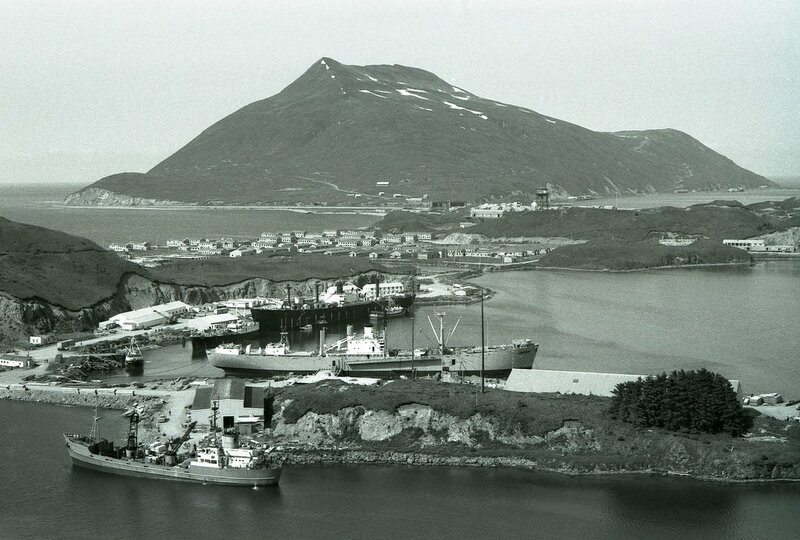 The decision to use Dutch Harbor as the main naval base did not come easily. 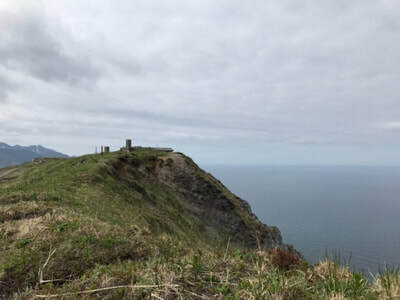 Little flat ground, and a harbor that was too small for turning large vessels, were balanced by the fact that the Navy already had a radio station and weather observatory in place here. The private buildings that made up the village on Amaknak Island were bought and construction began in the summer of 1940. Six months later, the Naval Section base was commissioned, with an air station completed by September 1941. 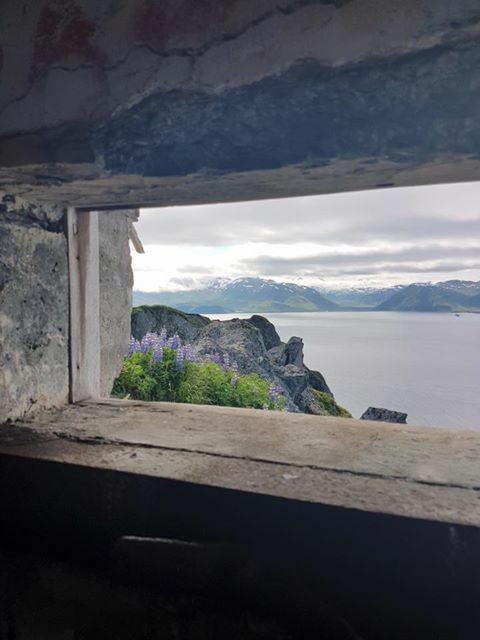 When the war began in December of that year, the base at Dutch Harbor was ill defended. Only a major artillery position on Ballyhoo Mountain was completed. 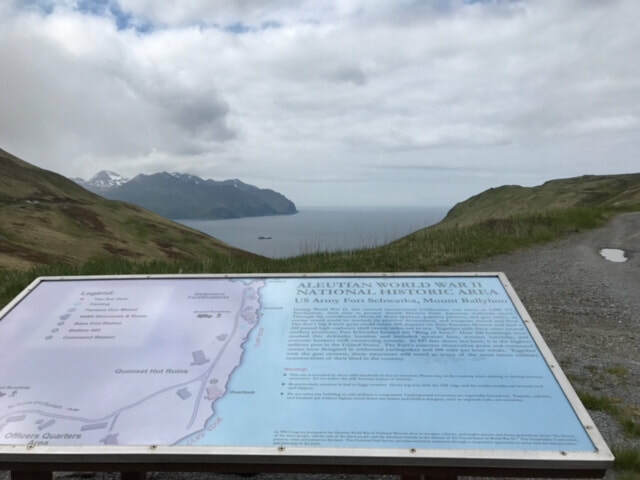 In May 1942, a Japanese naval force of two aircraft carriers and several smaller ships steamed 180 miles southwest of Unalaska Island. Their mission was to neutralize the air base at Dutch Harbor and destroy its ability to attack Japan. 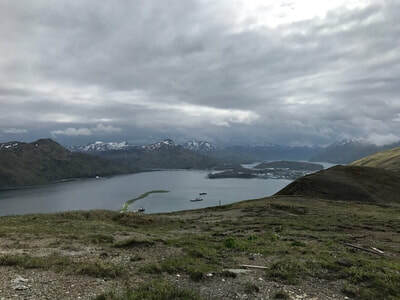 In a strange compromise, due to the lack of flat ground, American airfields had been built 100 miles east, at Cold Bay, and 80 miles west, on Umnak Island, Cape Field. attacks. 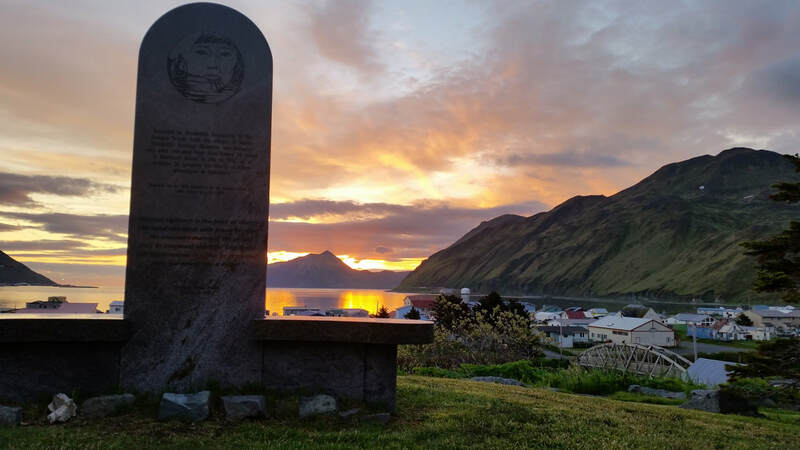 No planes came to the defense of Dutch Harbor. Over the next 24 hours, American aircraft searched for the Japanese. A few unsuccessful attacks were made against the fleet. On June 4th, Dutch was attacked again by 11 Zeros, 9 Kates and an additional punch of 11 Val divebombers. 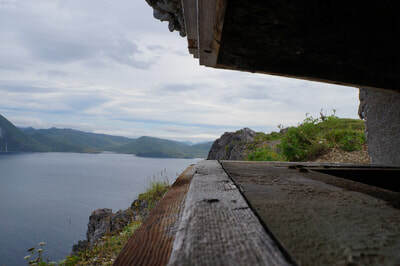 Having photographed the base the previous day, the Japanese dropped bombs that destroyed fuel tanks, and a ship used for power generation (the Northwestern), as well as smaller random targets. Once again, communication with the airfields failed. In total, less than fifty men were killed in action. As the Japanese steamed away westward, the Americans made two important decisions. 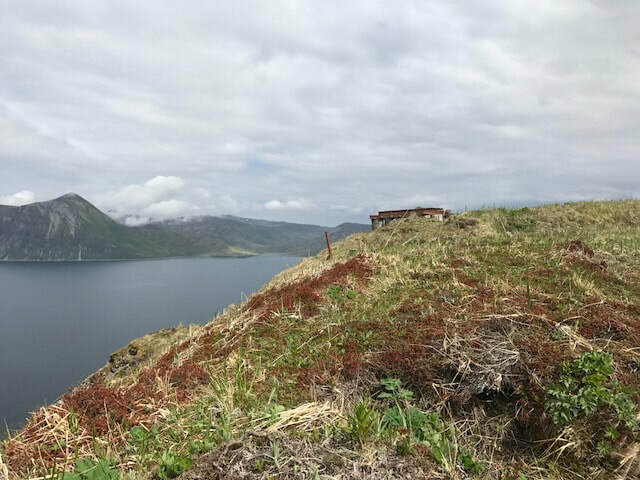 Priority one was to build a runway in Dutch Harbor. This was done in nine days and is still used today. The second was to evacuate the native Unangan (Aleut) people from the entire chain. The decision was ill planned and carried out with no regard for the victims’ well being. Eight hundred eighty-one people from eight villages were sent to makeshift camps in southeast Alaska. There the discomfort and lack of care resulted in high death rates among the youngest and oldest of the culture, losses that are still felt today. A week after the attacks on Unalaska, the Americans discovered that the Japanese had occupied two islands on the western end of the chain, Attu and Kiska. 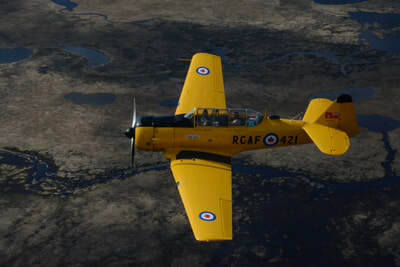 A concentrated attempt to bomb the enemy from the islands failed, so a new tactic was developed. 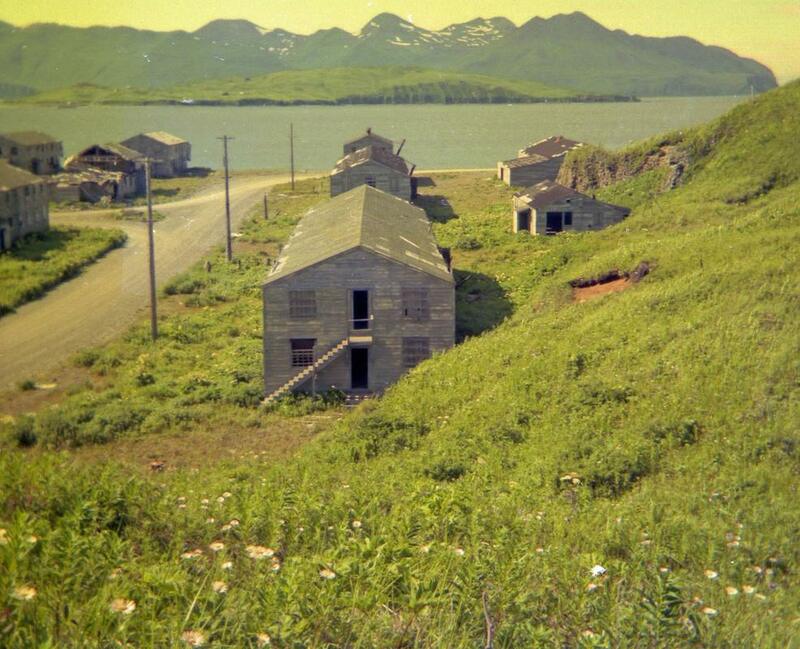 This was the building of airfields closer and closer to the enemy-held islands. 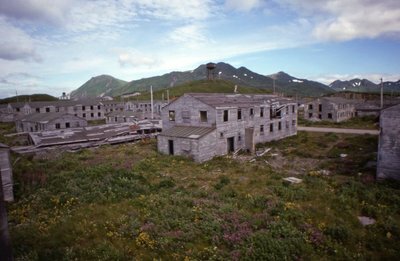 By the end of August 1942, a major base was opened on Adak Island. 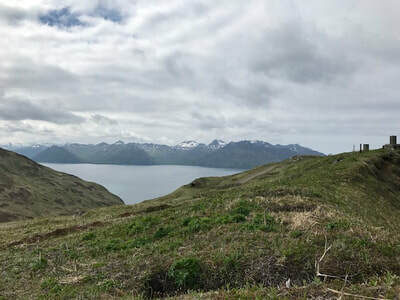 This shifted operations from Unalaska further west. The base at Dutch Harbor soon became a minor support center. 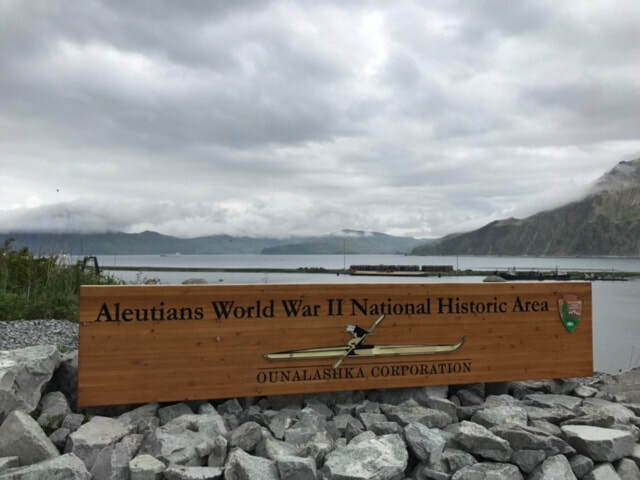 A year after the Japanese attacks on Dutch Harbor, the Americans invaded Attu, and in 19 days of heavy fighting cleared it of the enemy. Two months later, the Americans landed on Kiska expecting the same fanatical resistance. Instead, they discovered the Japanese had evacuated their entire force. This ended the Aleutian Campaign but not the American presence on Unalaska, which lasted until the war ended. the Ounalashka Corporation, or the Museum of the Aleutians. In June 2020, Valor Tours LTD is offering "The Forgotten Front- Aleutians, The Thousand Mile War" tour. This tour offered with assistance from the National Park Service and The Alaska Maritime National Wildlife Refuge, and will visit Dutch Harbor, Umnak, Atka, Adak , Kiska and Attu.